Welcome to Moondance Vacation Homes. 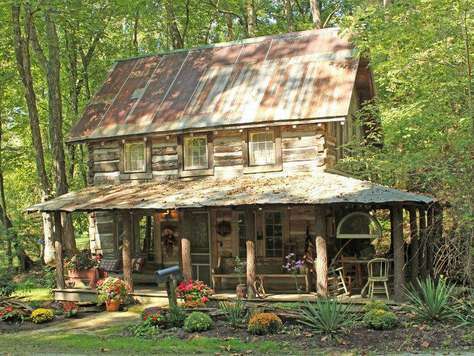 We have vacation rentals in Nashville Indiana and throughout Brown County. This popular vacation area offers a wide range of outdoor activities and entertainment options. Our lodging is conveniently located near many of the most popular attractions in the area, including Brown County State Park, shopping, dining, outdoor adventures, and much more. Our vacation rentals have fully equipped kitchens, fireplaces, hot tubs, outdoor gas or charcoal grills, satellite television, central heat and air conditioning, and telephones. Every property is well maintained and equipped for the comfort and convenience of our guests. All you need to bring is food, drinks, charcoal, personal items, and the good times. Whether you are planning a vacation in the near or distant future, our cabins are the perfect choice and it is never too early to start vacation planning. We are happy to accept reservations for our log cabins up to two years in advance. In some cases, we are able to provide a cabin rental for one night with a $50 additional charge, depending on availability. Please contact us by telephone for more information. 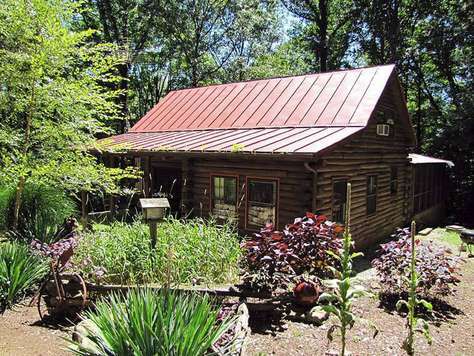 You can view our log cabins on our website and read a detailed description and information about the features and amenities of each cabin rental. Click on the vacation rentals to read more about each property and check availability on our website for your travel dates. We accept reservations through our website or by telephone, just contact us at 812-988-6554.